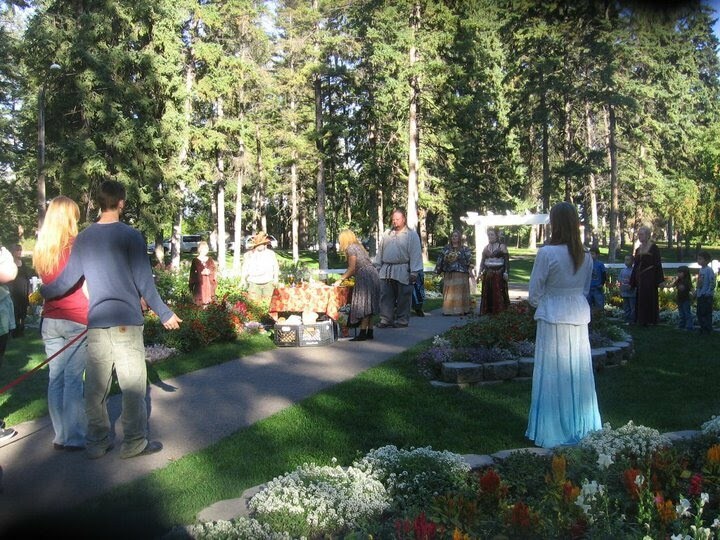 This year will be our 19th Annual Pagan Pride Day Event! Come help us celebrate the Fall Harvest Season with people from all over the area. We will have a wide assortment of Vendors this year as well as many gifted Psychic Readers and Healers. There will also be Workshops throughout the day on the Runes, Norse Mythology, Transformation through Goddess Worship, Astral Travel, Essential Oils and much more! We will start at around 10am with Workshops scheduled throughout the Day. The Main Circle will be around 4pm . Please join us for a day of fun and fellowship at the park! Remember to bring a canned or boxed food item for the Food Drive!